As the Youth Sailing World Championships is round the corner, the 14 sailors from the US Sailing Team started their mission for gold medals. The 48th Annual Youth Sailing Championships was hosted by the Corpus Christi Yacht Club and race is slated at the Corpus Christi Bay. 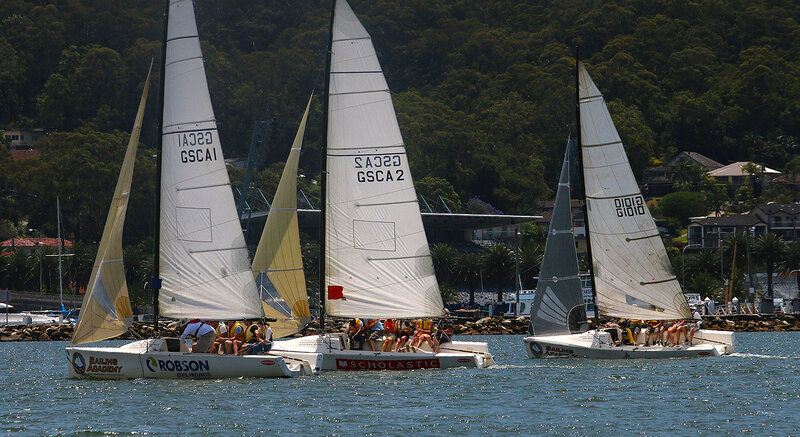 Around 382 youth sailors featured in the regatta with age groups between 16 and 19. There are about 66 nations taking part in 9 classes. As far as the US team is concerned, it has 14 sailors from 5 states and these sailors are the same who travelled to China last year. The sailors include Emma Cowles and Carmen from Larchmont, New York and both are gold medalists. Charlotte Rose from Houston, Texas achieved gold in Girls 420 Class and Girls Laser Radial Class. Berta Puig, the skipper in 29er Class returned to Youth Worlds and Dominique Stater would race in the Girls RS X Class. Both are from Miami. The US Team has best hopes to achieve a gold medal haul. The team leader of the Team USA said that the team is excited as there are many sailors returning along with some best new talents coming up. 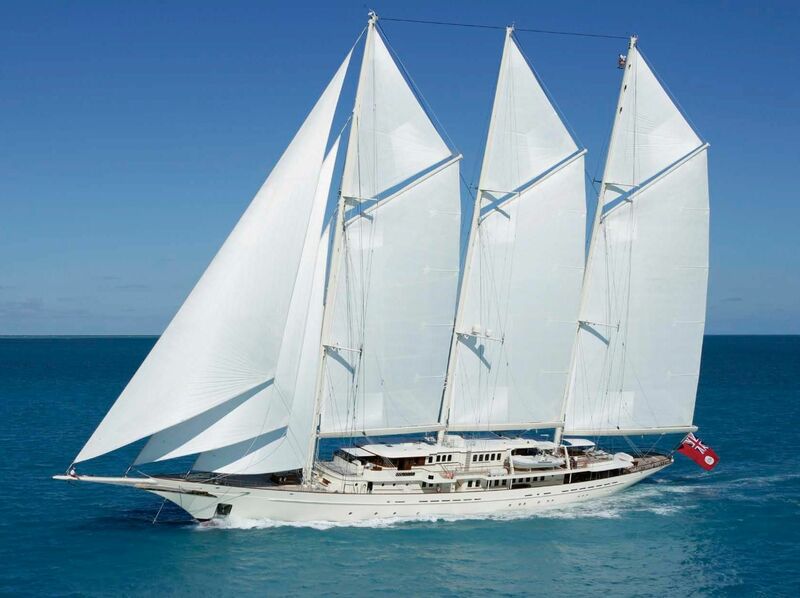 There is a good variety as far as the sailors are concerned. Last year, the Girls 420 Class was dominated by the Cowles Sisters as they won by 26 points along with a score line featuring both 1st and 2nd place finishes. The French team of Camille Orion and Violette Dorange are back as well who were the silver medalists last year. They are all geared up to play against Cowles. The Girls Laser Radial Class was achieved by Rose on a tiebreaker after achieving victory in 5 races. 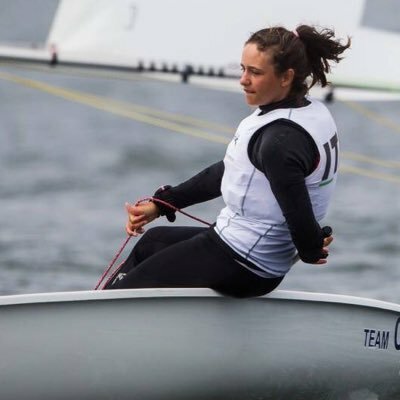 Her main competitors are Federica Cattarozzi from Italy and Valeriya Lomatchenko from Russia who won silver and bronze at the Laser Radial Youth European Competition which took place in Hungary in April. Well, looks like all teams are well prepared for the competition.